Four different locations to serve you: Provo, Lehi, Park City, and West Jordan. 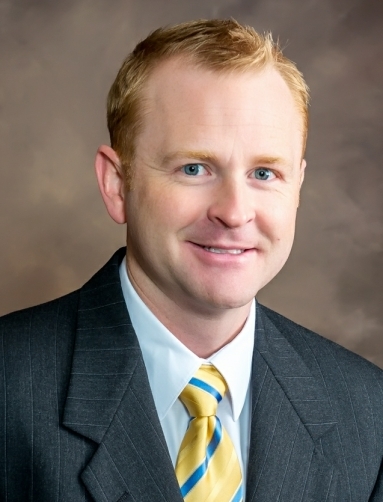 Find out how Dr. Griner can help with reconstructive surgery. Find out how Dr. Griner can help with Cosmetic services. 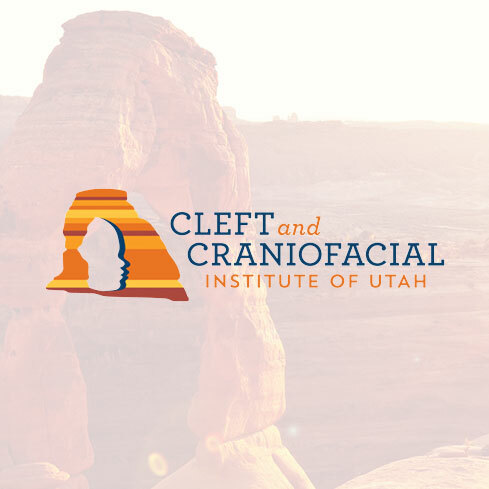 Dr. Griner is known for his expertise with Craniofacial services. Dr Griner treats patients at the following facilities as well as others. Devan Griner was born and raised in Salt Lake City, Utah. He became passionate about craniofacial and pediatric plastic surgery early in life. 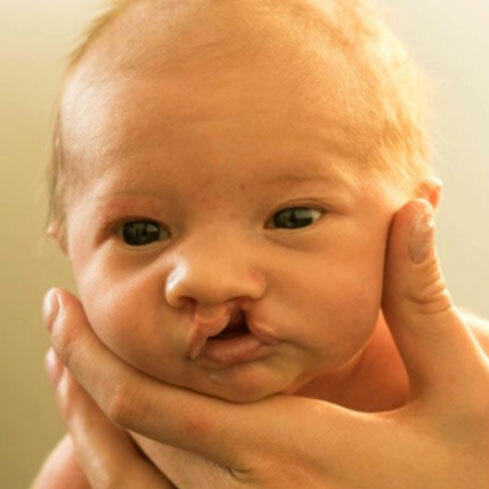 He was introduced to the field of craniofacial surgery after watching a documentary his father (George Griner) filmed about a cleft lip/palate organization called Operation Smile. At the age of 14 he was invited to participate on a medical mission to Vietnam. There he decided that he wanted to become a craniofacial surgeon and dedicate his life to helping kids with birth defects and facial deformities.